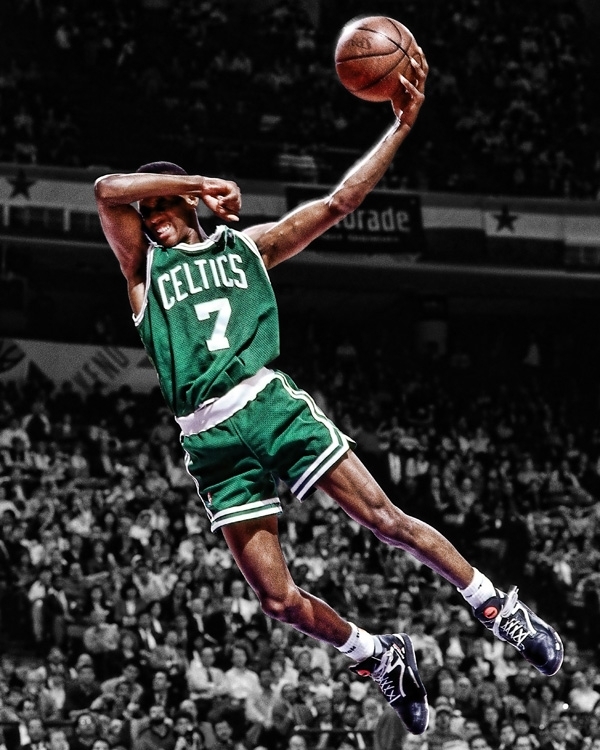 During the 1991 NBA Slam Dunk contest, Boston Celtics guard Dee Brown stole the show with a variety of dunks, most notably his no-look slam dunk to seal his victory. But even more notable than his dunks were the shoes he was wearing: Reebok Pumps. At the most critical moments during the contest, prior to almost every dunk, Brown bent over and pumped up his shoes via the “Pump” feature on the tongue of his Reebok’s. For Reebok, it was a moment akin to Nike’s good fortune of Bo Jackson hitting a homerun during the 1989 Major League Baseball All-Star Game and the launch of the first TV ad for the “Bo Knows” campaign for his new cross-training shoes in the ensuing commercial. Nobody had ever seen the Pump, but almost immediately, everybody had to have them. Last weekend’s Sprite Slam Dunk Contest marked the 25th anniversary of Brown’s win and the launch of the iconic shoe. 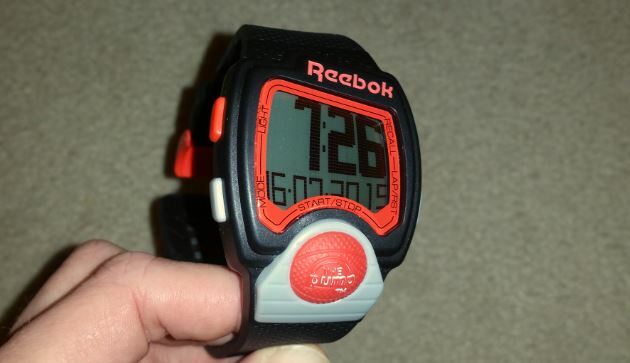 And as a part of Reebok’s new line of 2015 watches, Reebok is paying homage to its history with the Pump watch. This past Friday, Reebok unveiled the latest style in athletic shoes, the Triple Black Kamikaze. These are also the kicks that Rick Ross customized with gold paint and wore during the Hot 97 Summer Jam in NYC earlier this month. 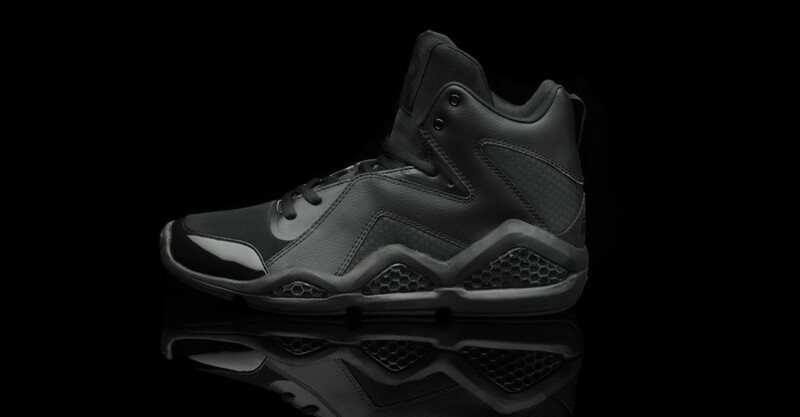 The new Triple Black Kamikaze retails for $100 and was made available on Friday, July 8th at retailers around the nation. Check in with your local footwear retailer to pick up your Kamikazes. Reebok has been on a roll lately with recent entries into the sportingwear market like the huge hits of EasyTone and ZigTech shoe lines. 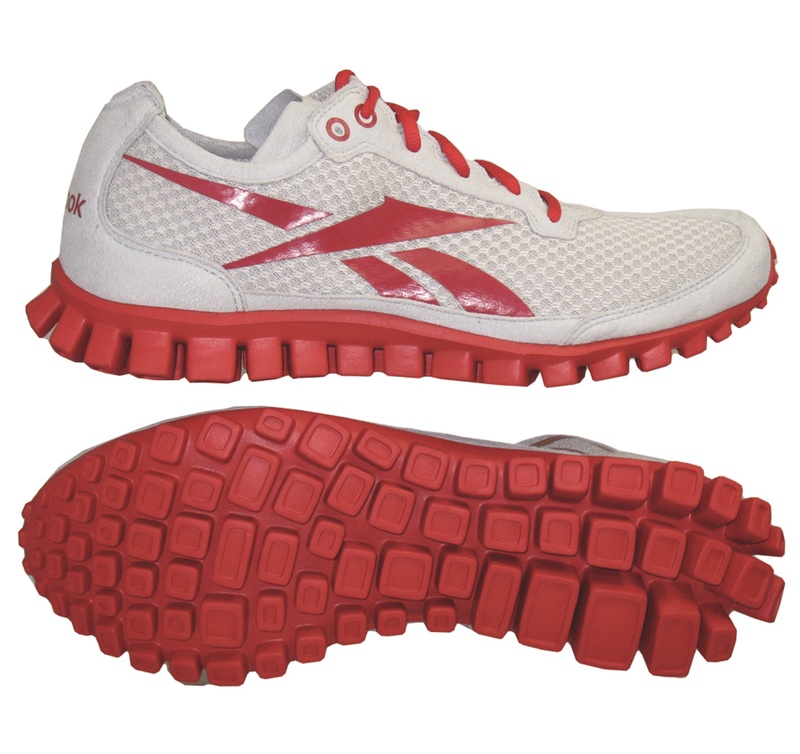 While most companies would sit back and enjoy these successes Reebok chose to expand their formidible lines even further with the RealFlex footwear. The RealFlex technology is inspired by the barefoot/natural/minimalist running movement that is recognized nationally and is becoming the hottest technology in the running world. Our test pair were the RealFlex Run edition that weigh in at 9.2 ounces sporting 76 “sensors” underfoot that give you an incredibly “natural” feel when running.